The iPhone X is still Apple’s shiny new flagship of the year with a new design. There’s still a lot that we don’t know about the device. 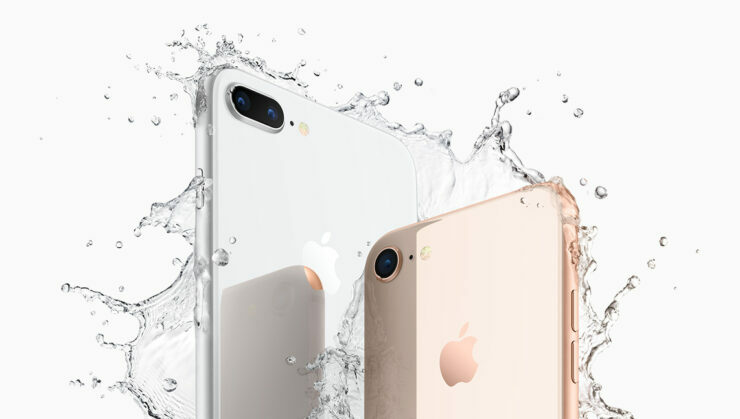 Doe instance, if you check out the official specification sheet of the all the Plus models by the company – iPhone 6s Plus, iPhone 7 Plus and iPhone 8 Plus, the sizes are pretty similar. According to Apple’s claims, the iPhone 7 Plus and 8 Plus last about an hour longer than that of the iPhone 6s Plus. 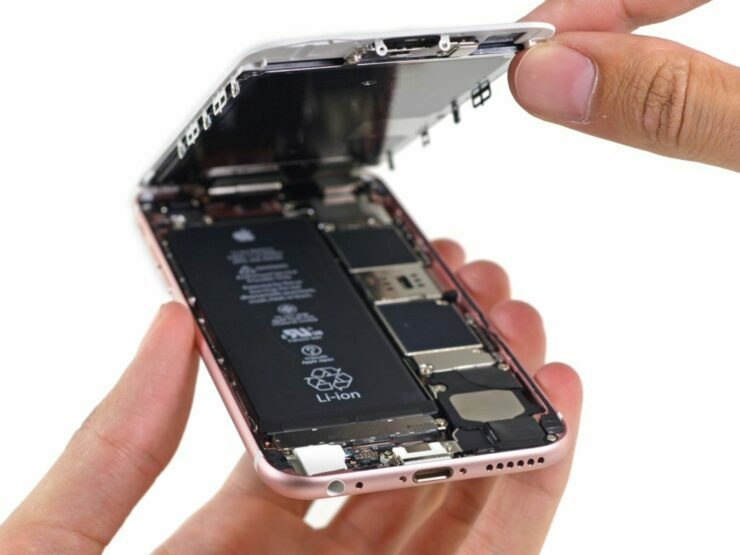 With that said, there are also claims the iPhone X lasts about two hours more than the iPhone 7 while featuring a bigger than of its any Plus sized variant. So how does the iPhone X battery life stack up against the bigger iPhone models? Let’s find out. How Does The iPhone X Battery Life Compare With iPhone 6s Plus, iPhone 7 Plus, and iPhone 8 Plus? If Apple’s claims are anything to go by, you should get the iPhone 7 Plus or iPhone 8 Plus or get the best battery life. To put it in a more clear perspective, Digital Trends and The Unlockr have run a series of tests to support Apple’s notion. The test compares the result of the iPhone X battery life stacked against the battery life of iPhone 6s Plus, iPhone 7 Plus, and iPhone 8 Plus. Let’s find out which iPhone model rests at the top position and how it compares to Apple’s 2017 flagship iPhone X. All settings on the devices are kept the same, running on the same account, connected to the same Wi-Fi network with the same brightness level and more. The test included streaming a Nyan cat video on all iPhone models and the results are pretty astonishing. The iPhone X took the crown with 9.5 hours of video playback while the iPhone 6s Plus took the second spot with 8 hours and 47 minutes. The iPhone 8 Plus scored the time 7 hours and 46 minutes while the iPhone 7 came last with 7 hours and 22 minutes of video playback. The results are pretty scrambled and surprising. 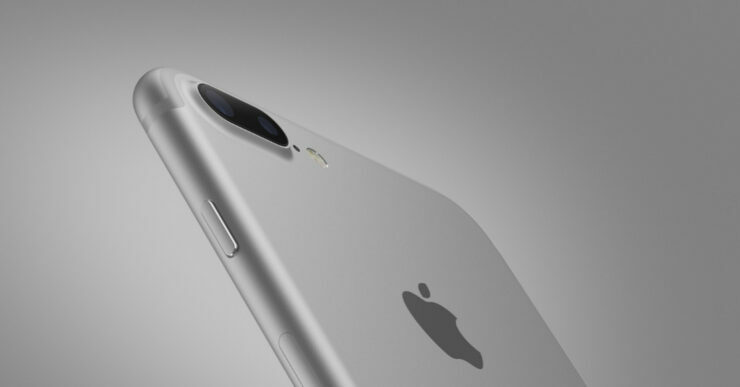 The newer plus-sized iPhone models delivered low battery life compared to the older iPhone 6s Plus model. The iPhone X is definitely optimized which makes the best use of the battery life. However, this is one aspect of the overall real-world usage and the numbers represented might vary. There can be other situations where the newer Plus models stack above the iPhone 6s Plus in battery life. There will be more to the story, so be sure to stay tuned in for more details. This is all, for now, folks. What are your thoughts on the iPhone X scoring the best battery life compared to the rest? Share your views with us in the comments.